Offering a full-array of quality well and water services. 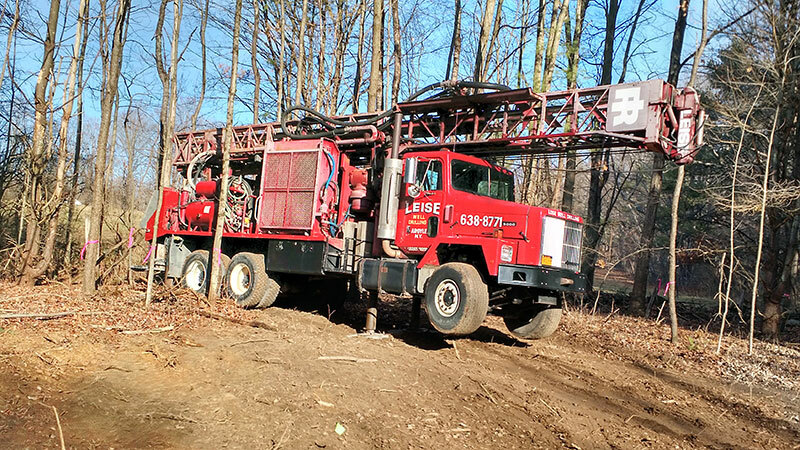 Leise Weill Drilling is a family operated, full service well drilling company with 4 generations of experience. Our knowledge and skill results in the fastest and best service for all your well and water needs. 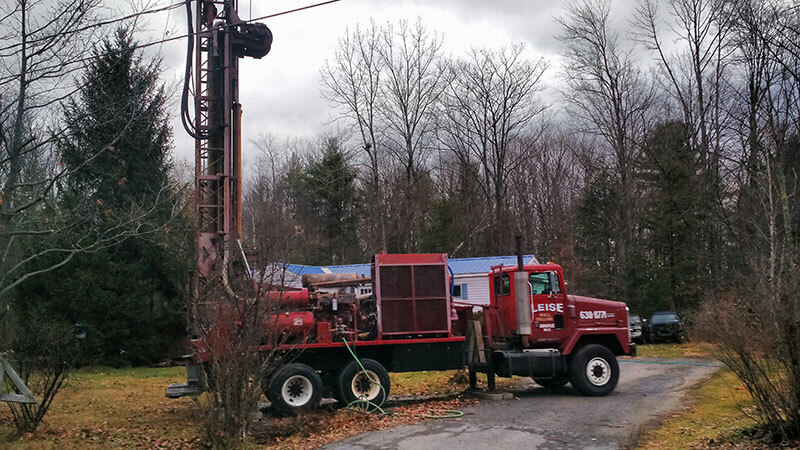 We specialize in all manner of residential and commercial well drilling, installation, well rehabilitation, and geothermal services, including water filtration and quality testing. For a complete list of services, see our services page. 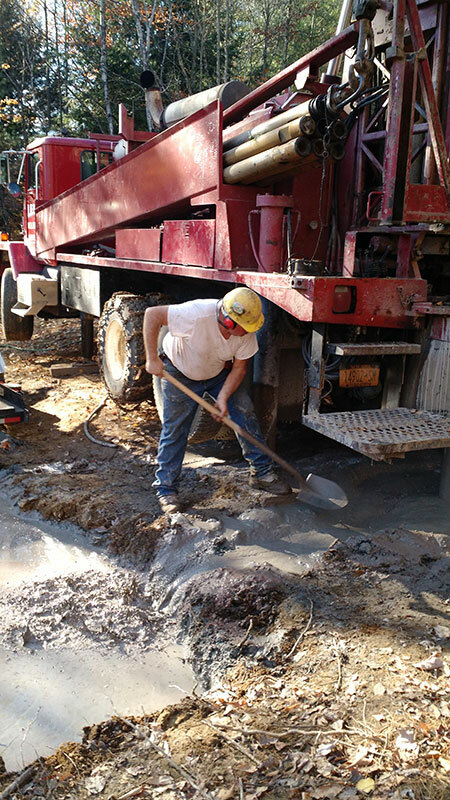 We offer 24 hour emergency pump service, free estimates, and year round well drilling. Our 50 years in the well drilling industry means that your project will receive the care and expertise it deserves. Contact us today. 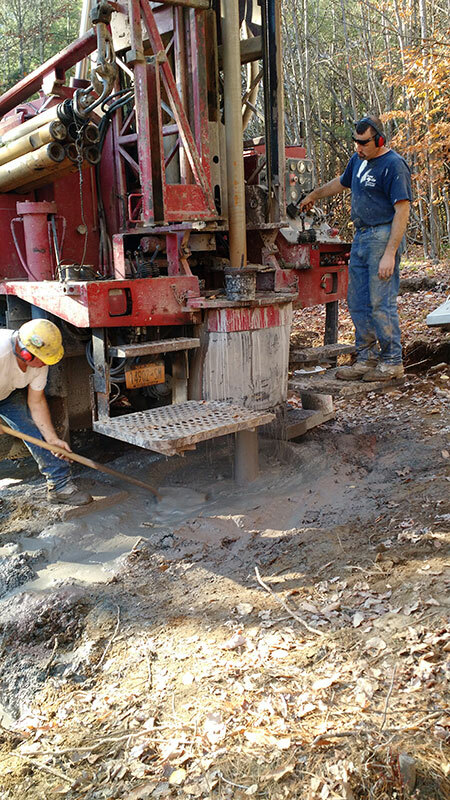 Leise Well Drilling is a proud member of the Empire State Water Well Drillers Association. We're fully licensed and insured in New York (license #1031) and Vermont (license #37).